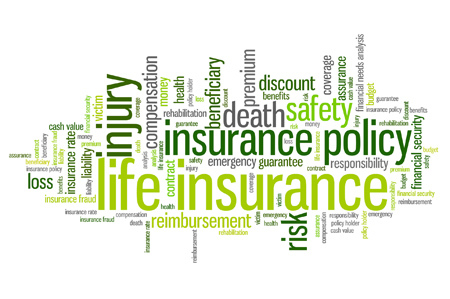 There is a lack of clarity around the post-death receipt of insurance and questions remain over which member accounts it can be credited to, according to the SMSF Association. SMSF Association head of education and technical Peter Hogan said questions lingered over practical issues in relation to post-death insurance. These issues include reversionary versus binding death benefit nomination pensions and transfer balance cap credits, whether insurance proceeds are credited like ordinary income for administration and tax component purposes, and whether pensioners are likely to retain insurance after commencing an income stream. “Whether it’s intended that insurance would be able to be added to a pension account but not be added against or be credited against a transfer balance cap has very much a question mark over it,” Hogan told delegates at the SMSF Association National Conference 2018 in Sydney last week. He said the issue needed resolving and there was clearly a difference between reversionary and non-reversionary pensions. “We will be continuing to pursue that with Treasury to see if we can come up with some solutions to that and how insurance proceeds need to be sensibly dealt with going forward,” he noted.